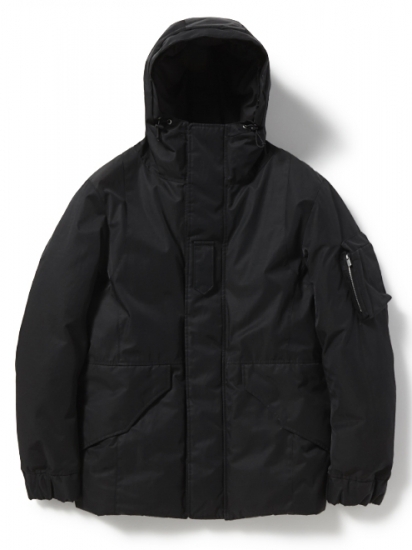 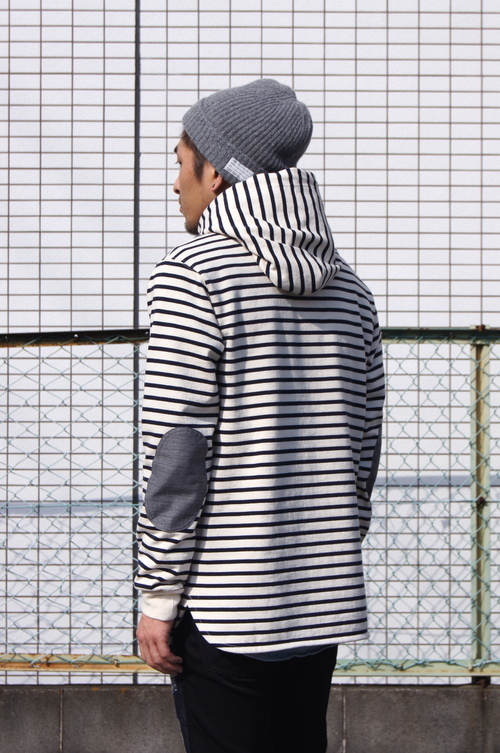 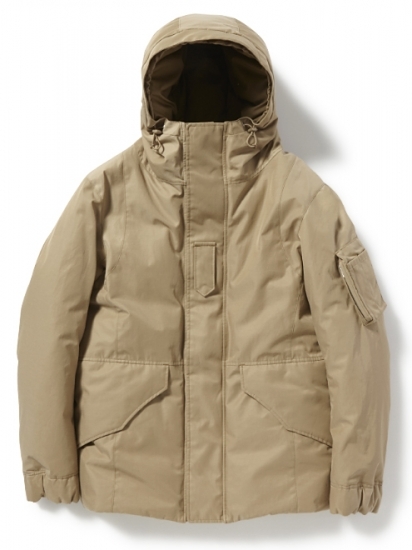 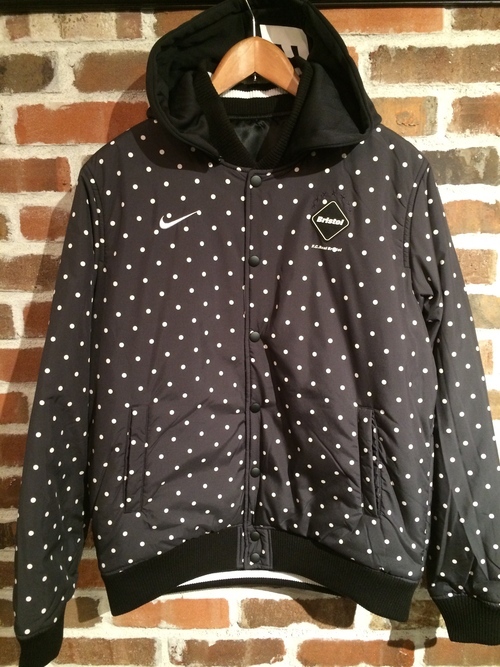 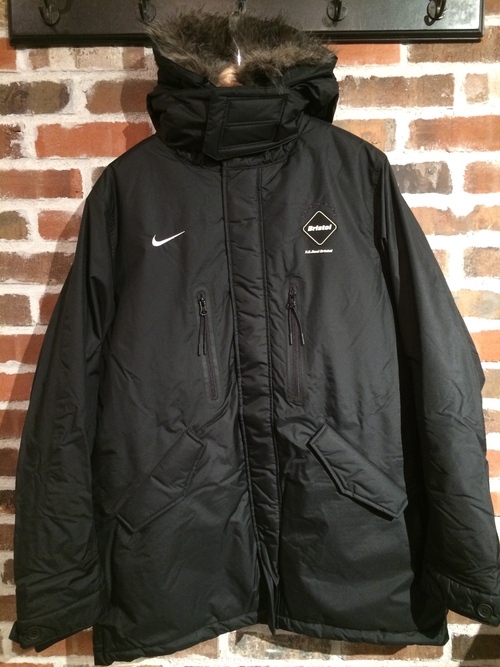 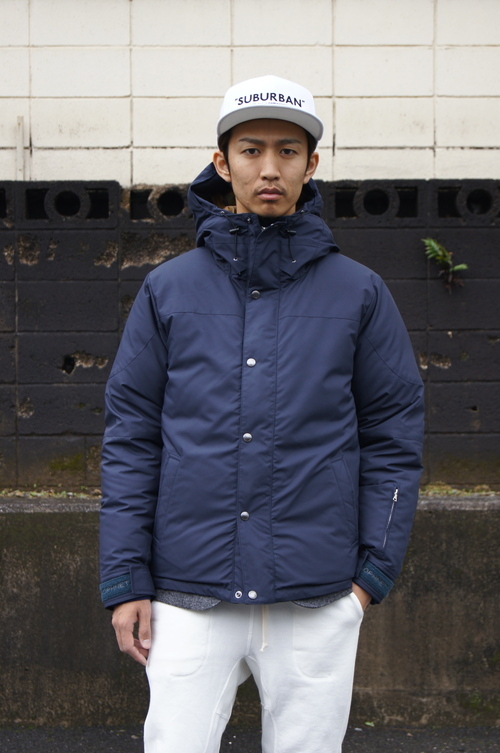 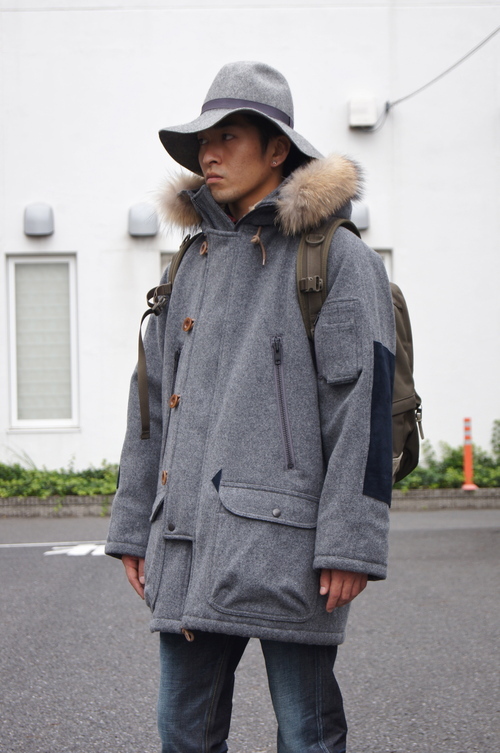 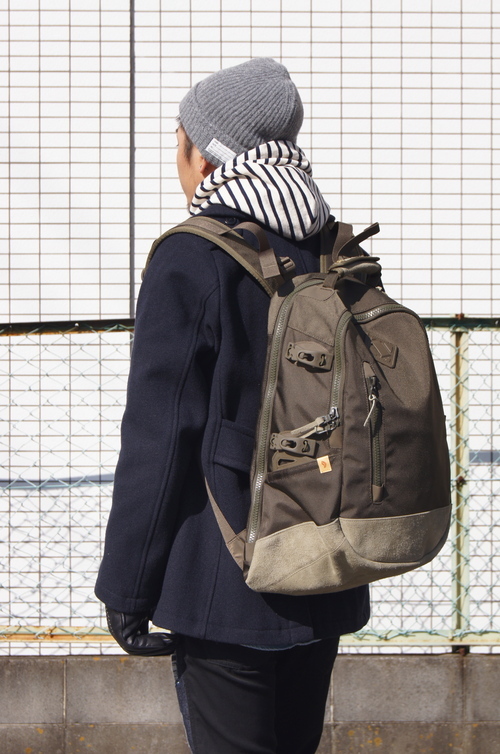 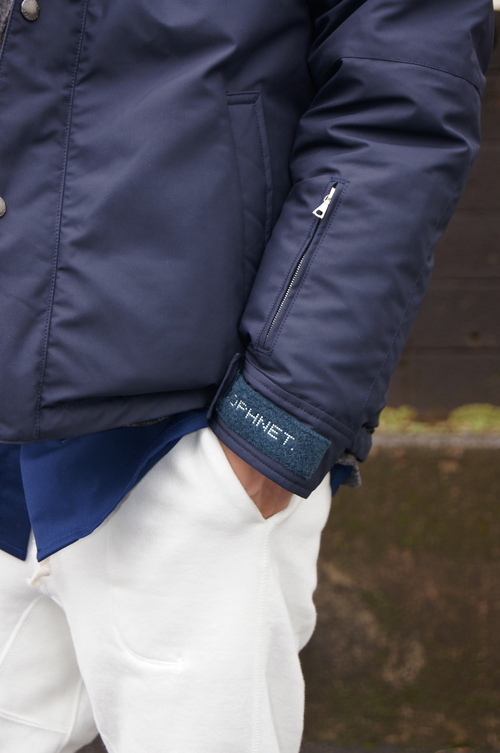 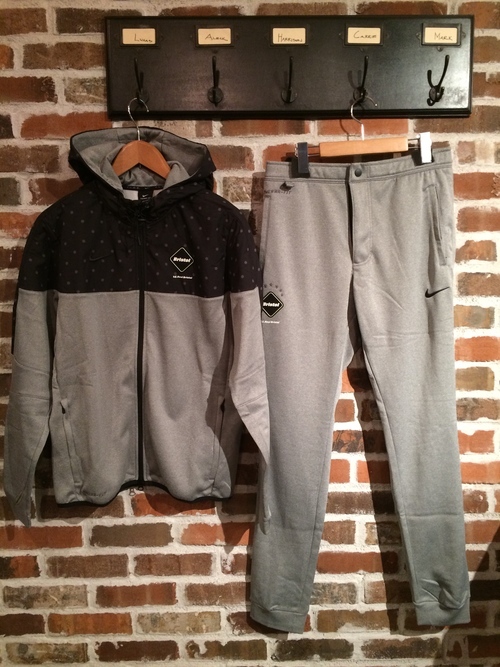 nonnative - TROOPER HOODED DOWN JACKET!! 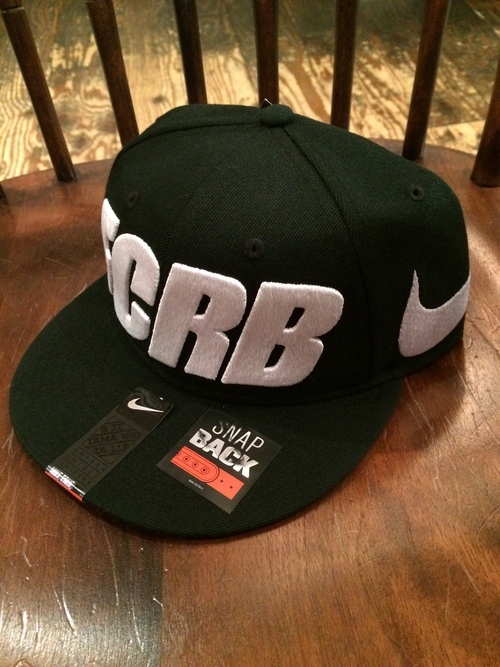 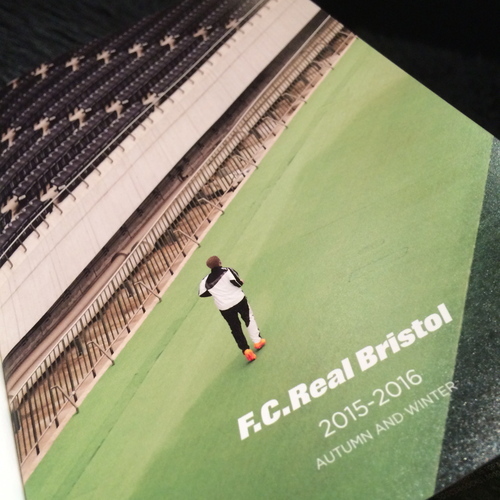 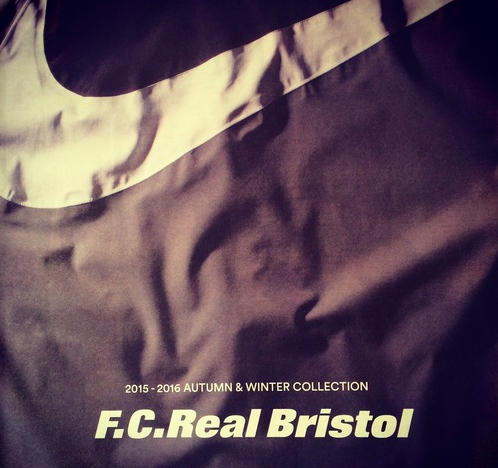 明日は F.C.R.B.!! 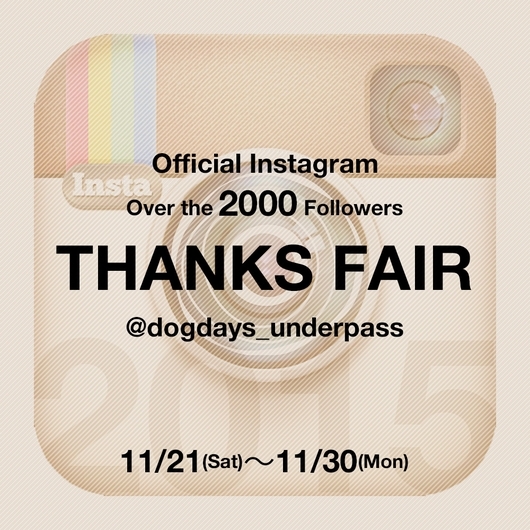 そして... OFFICIAL Instagram Followers THANKS Fair!! 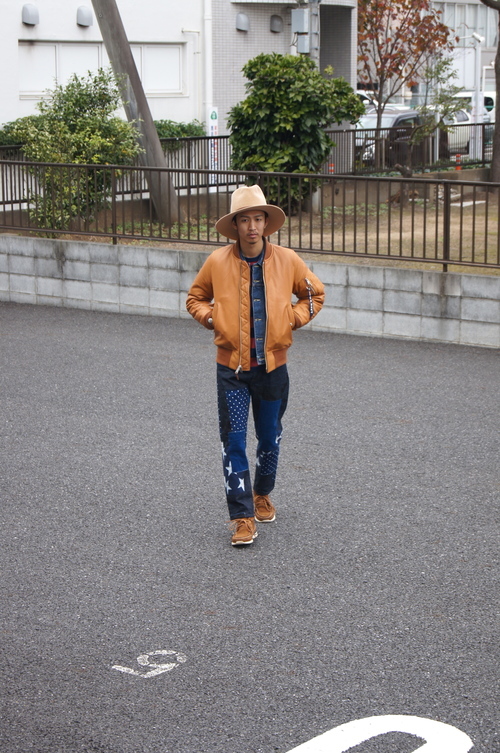 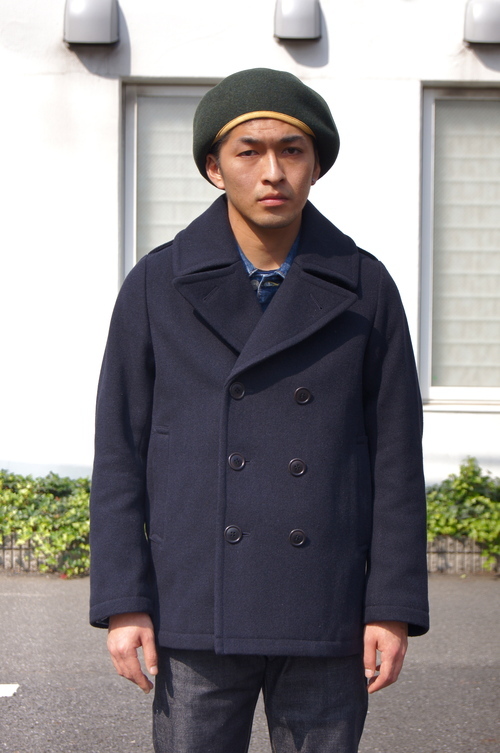 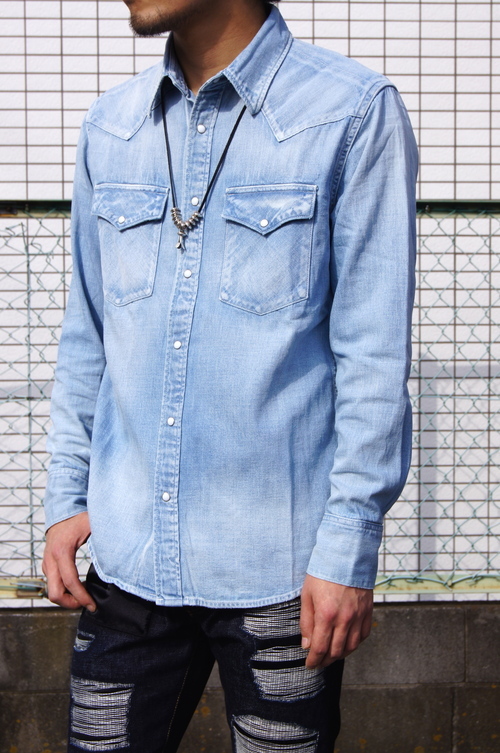 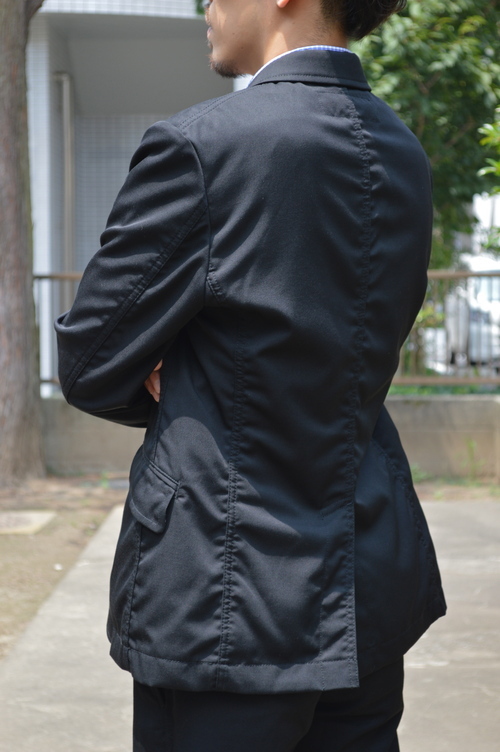 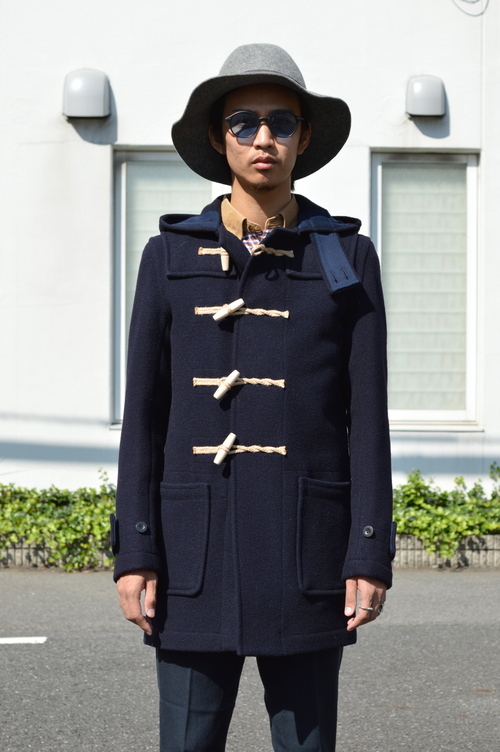 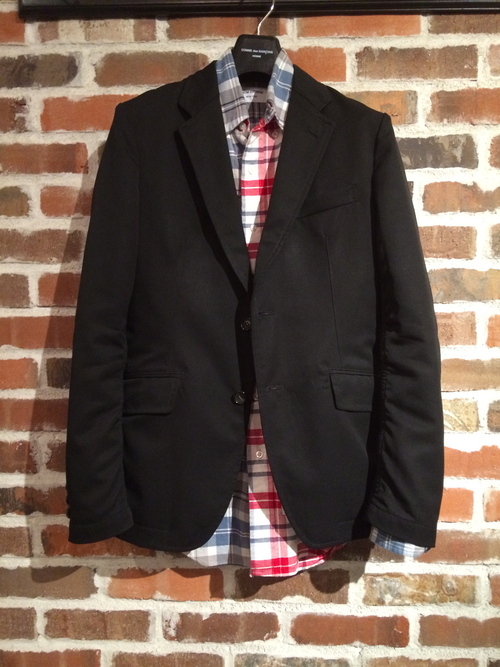 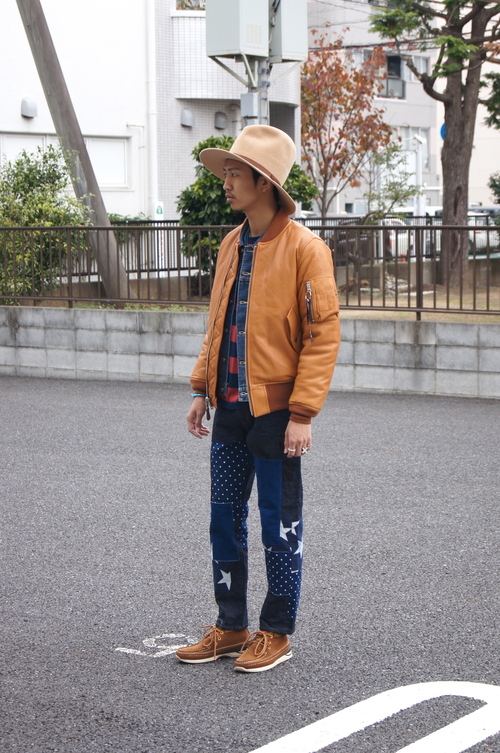 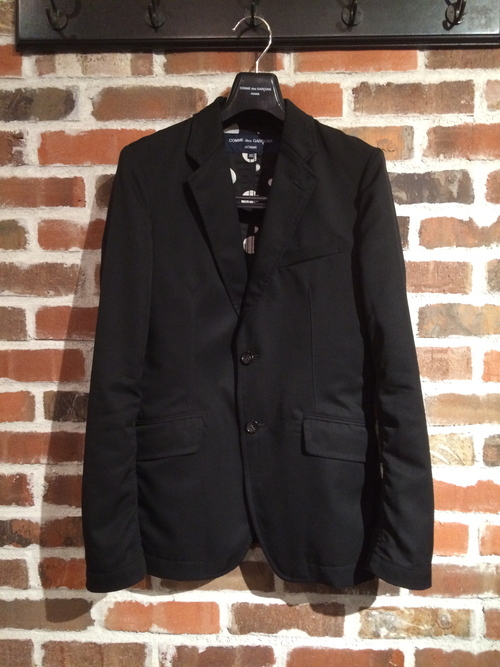 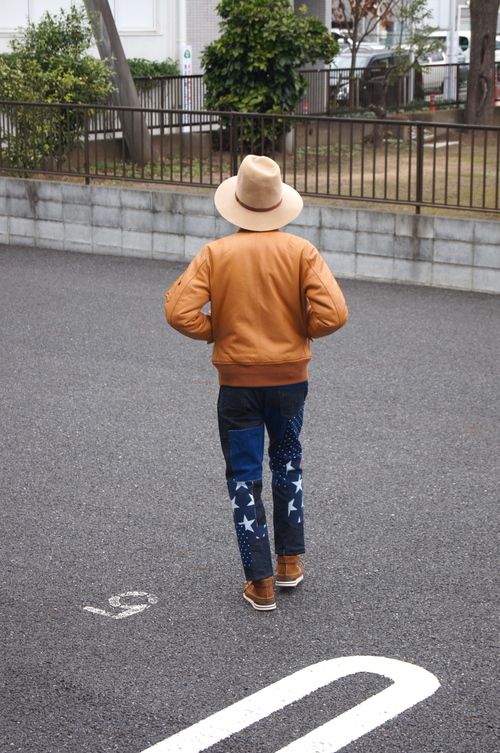 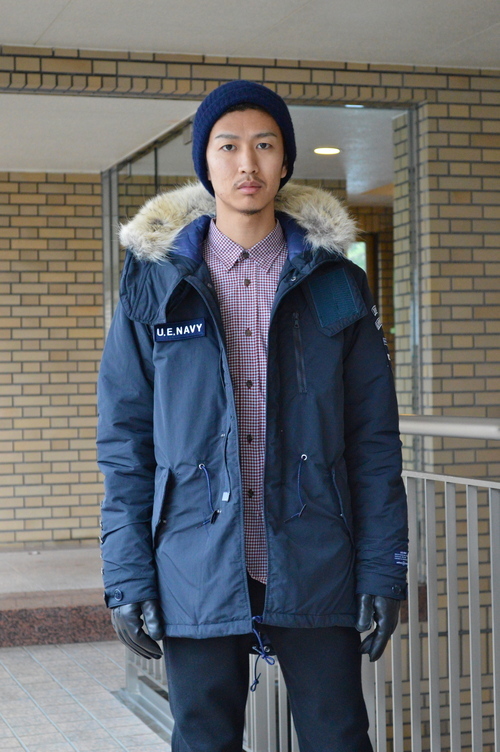 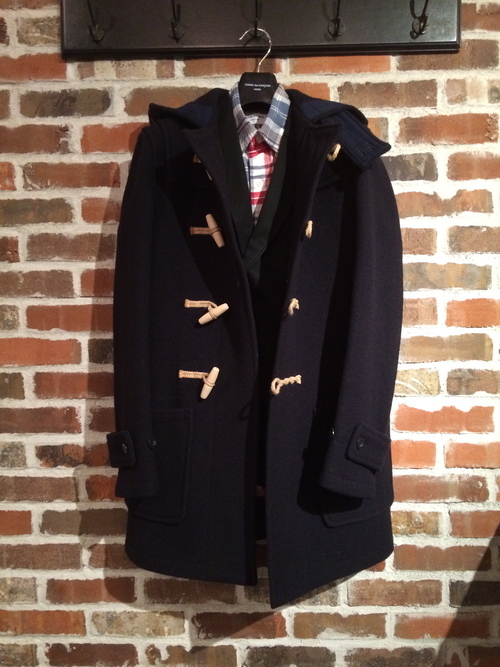 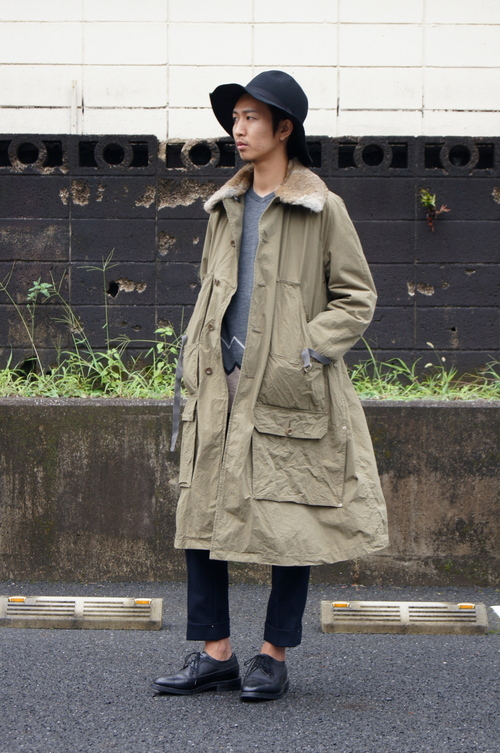 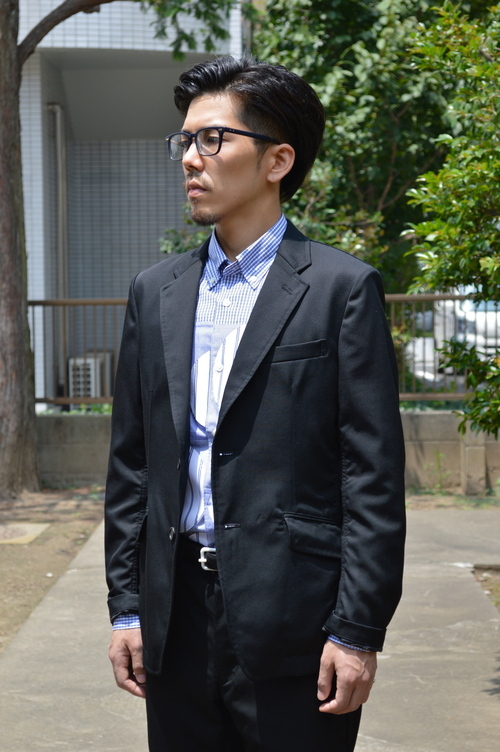 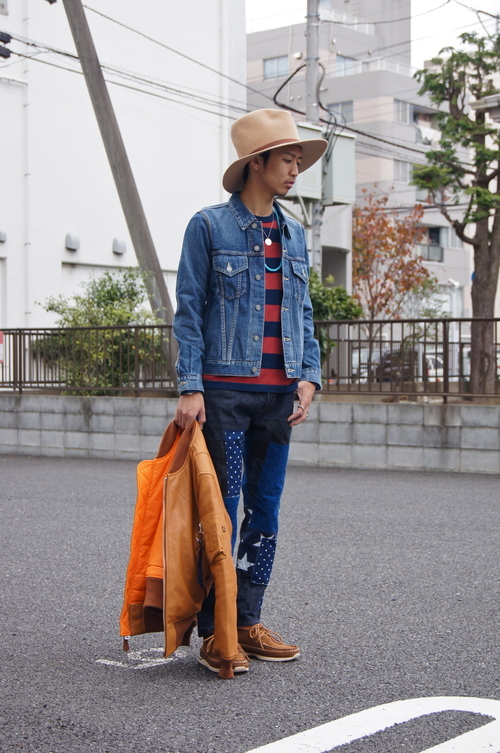 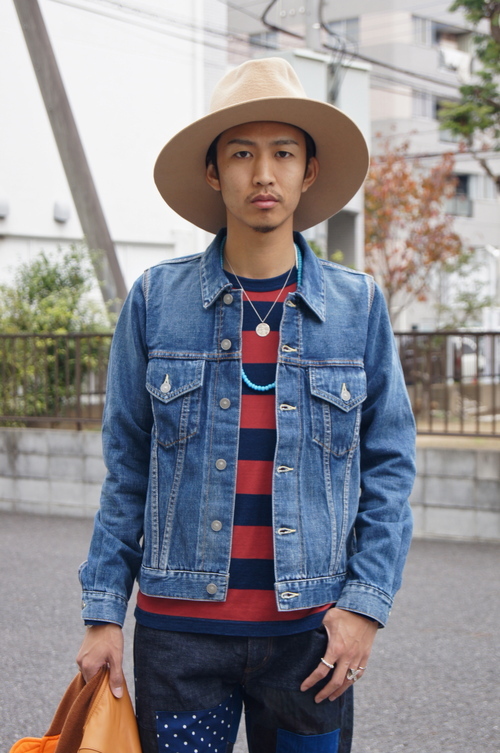 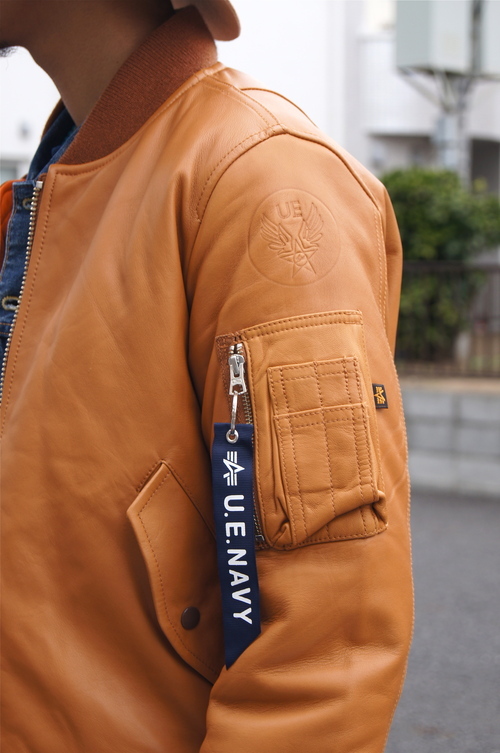 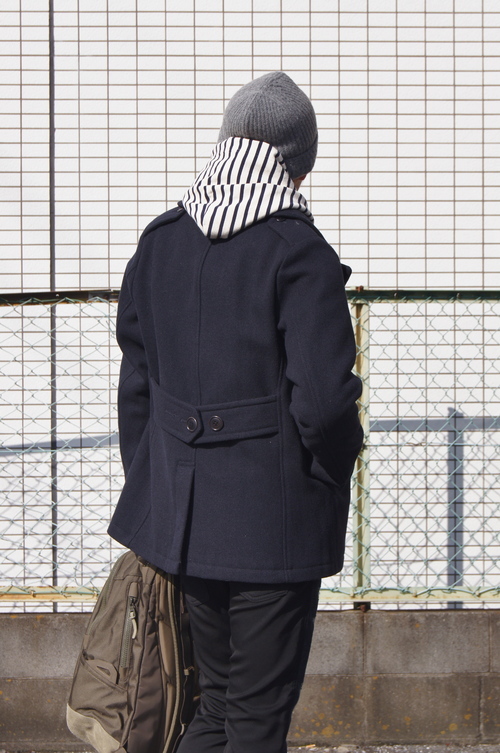 Recommend Items - visvim "LIEUTENANT COAT PRIME"
visvim - The Standard Item!! 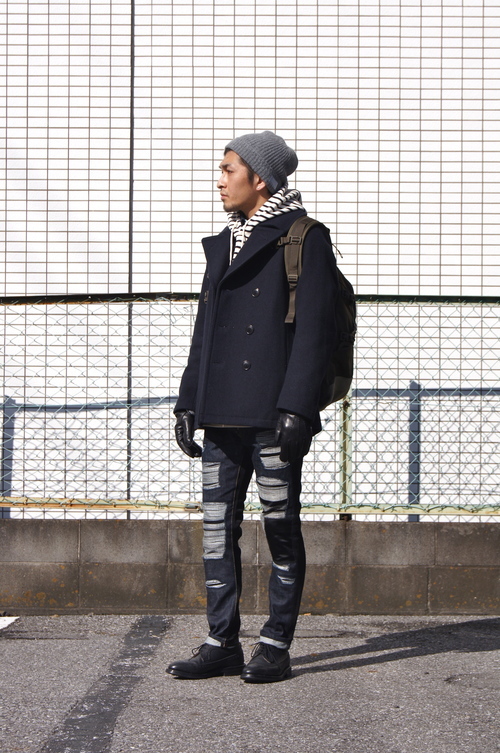 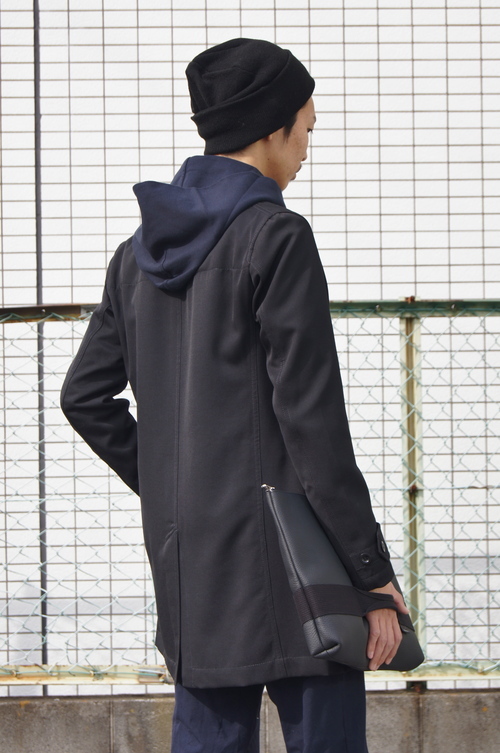 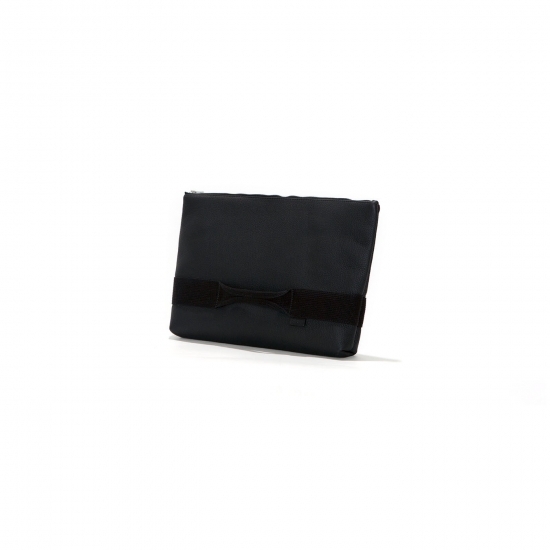 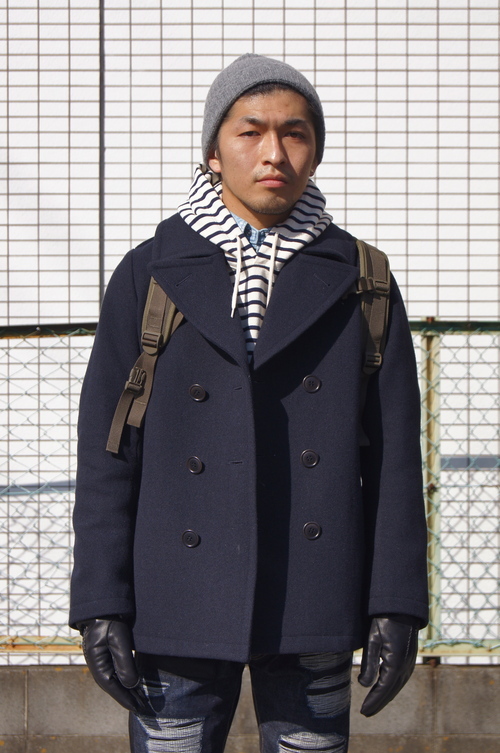 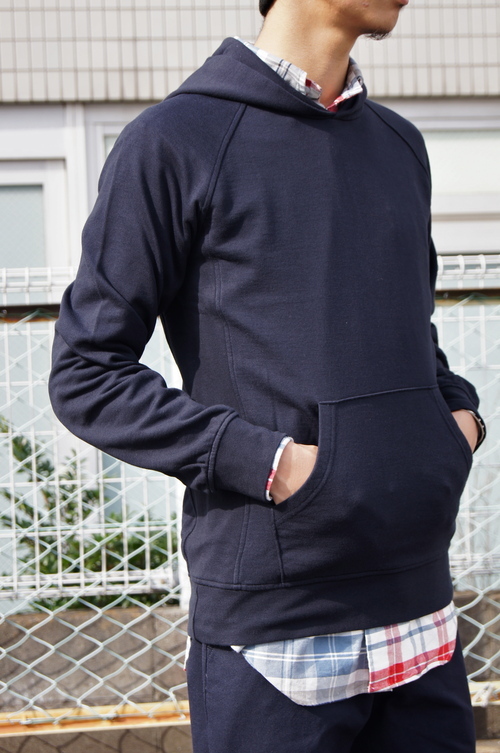 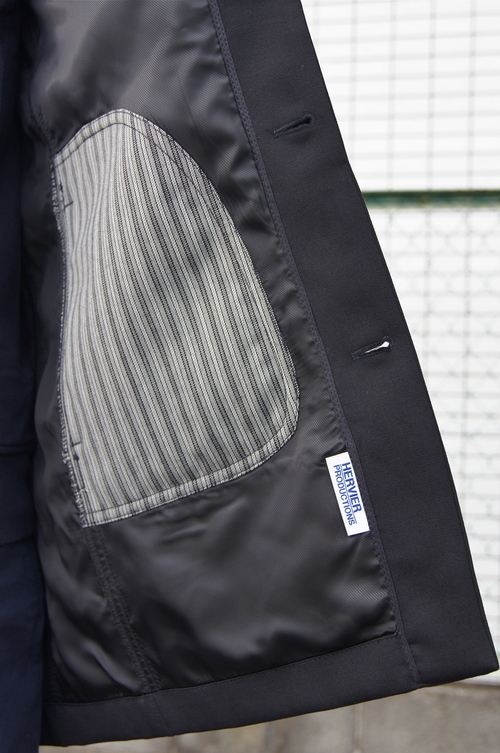 UE PADDED MODS COAT - Navy & Black!! 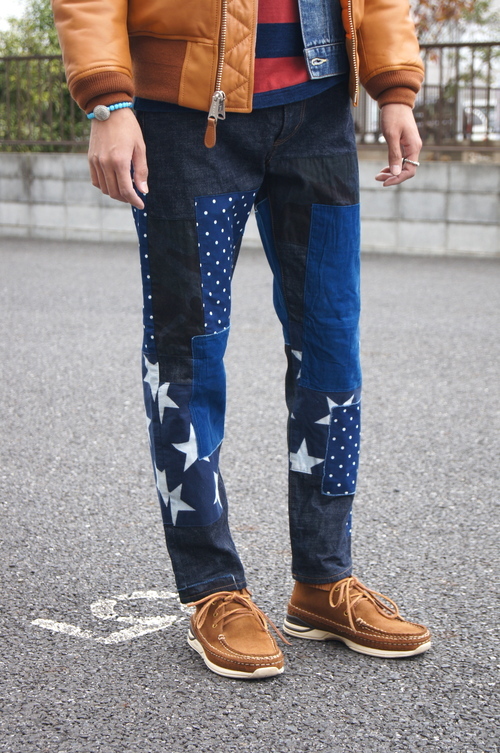 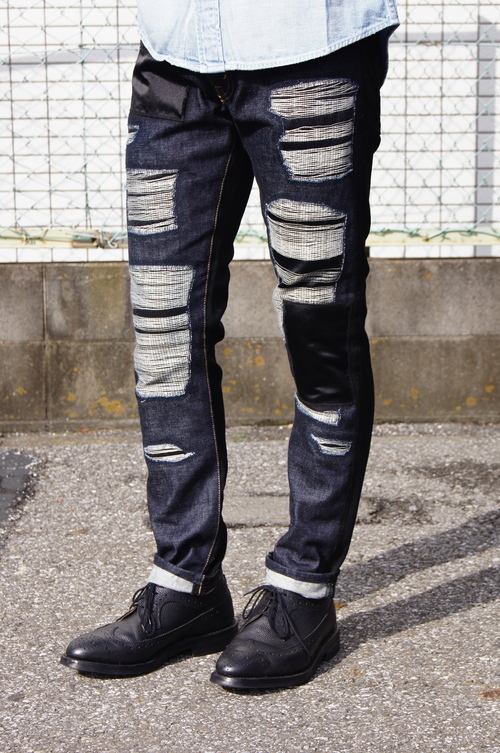 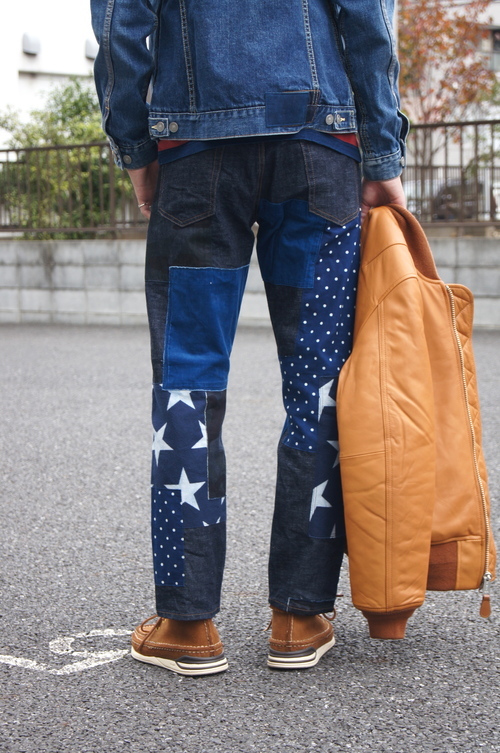 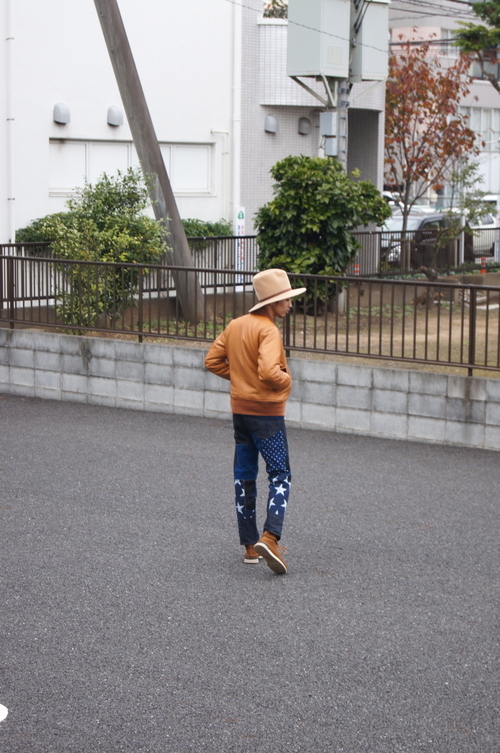 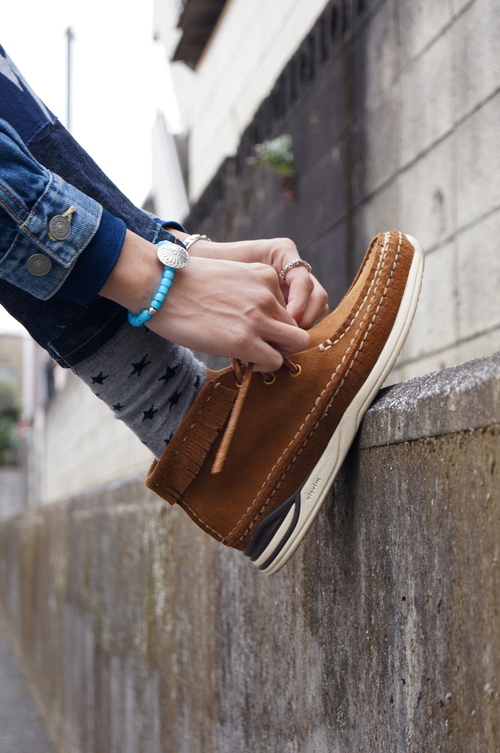 visvim - It's New "High Quality" Itmes!! 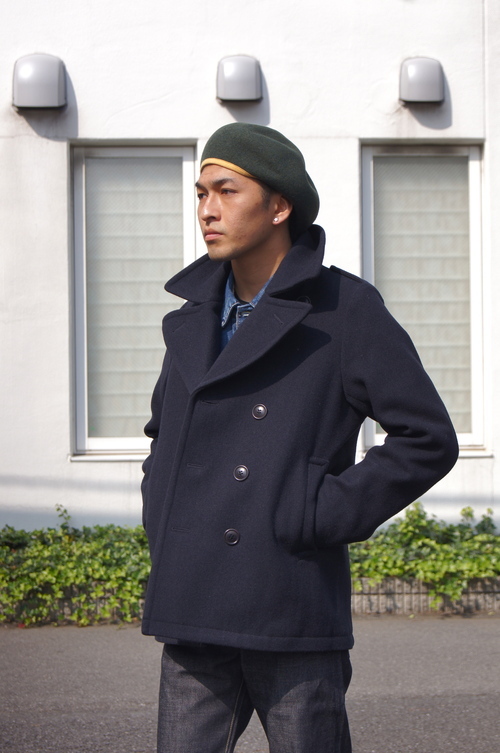 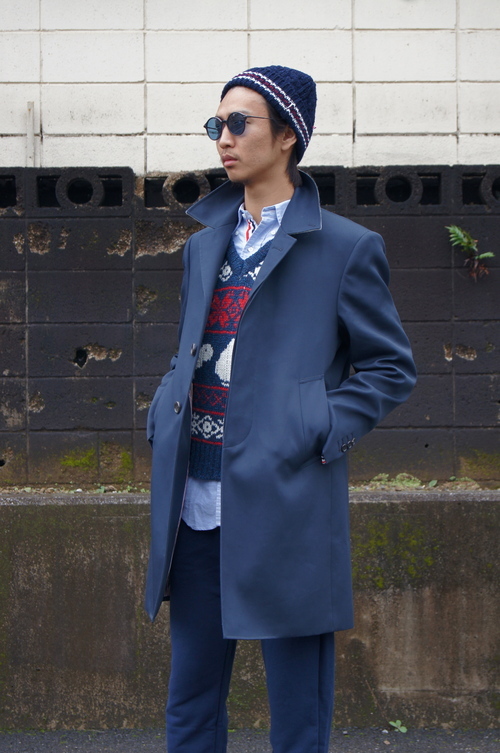 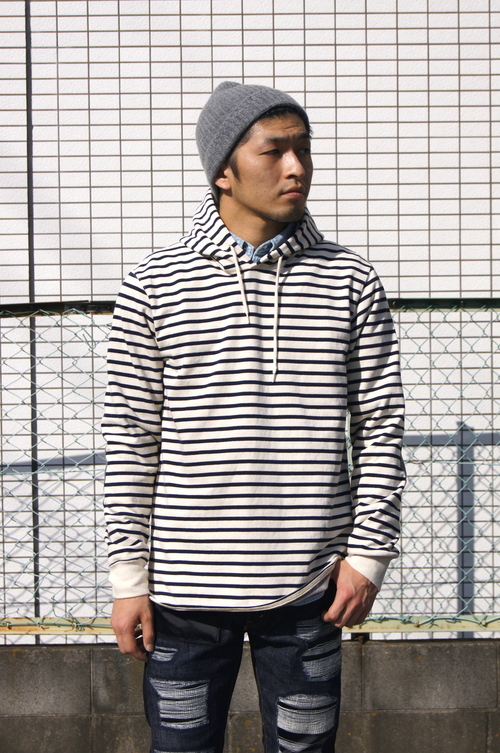 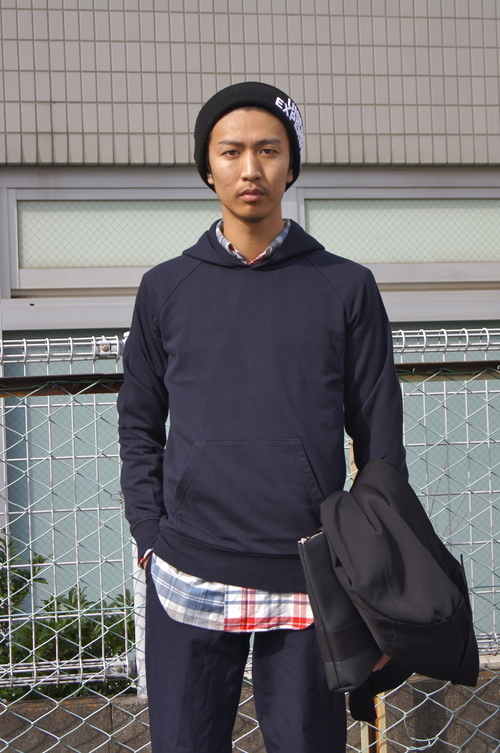 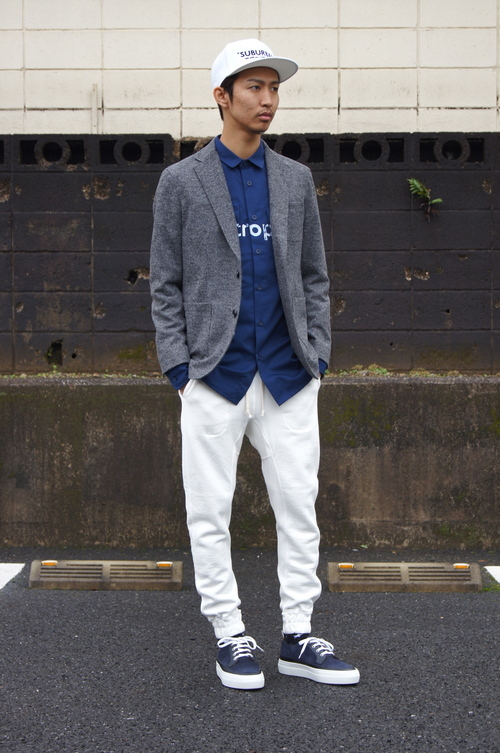 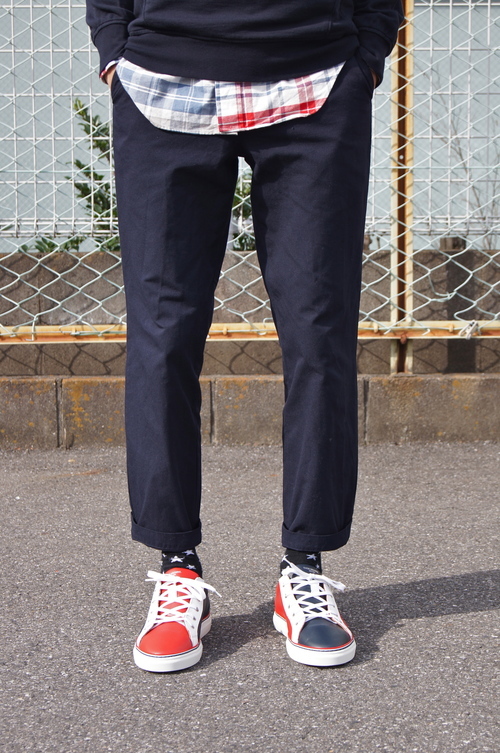 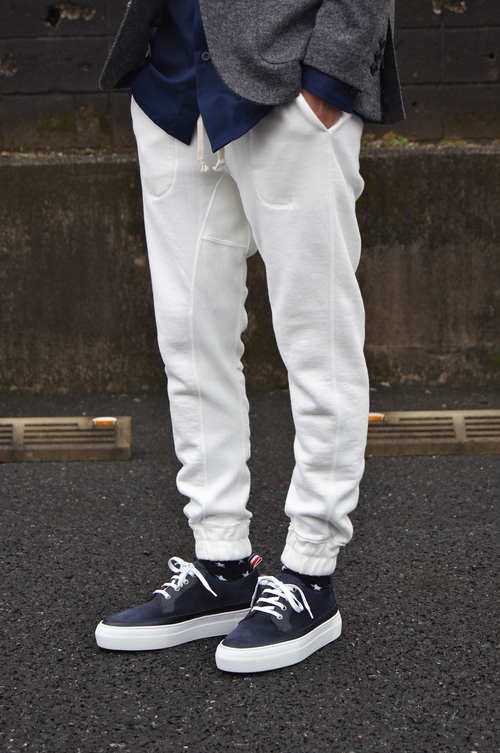 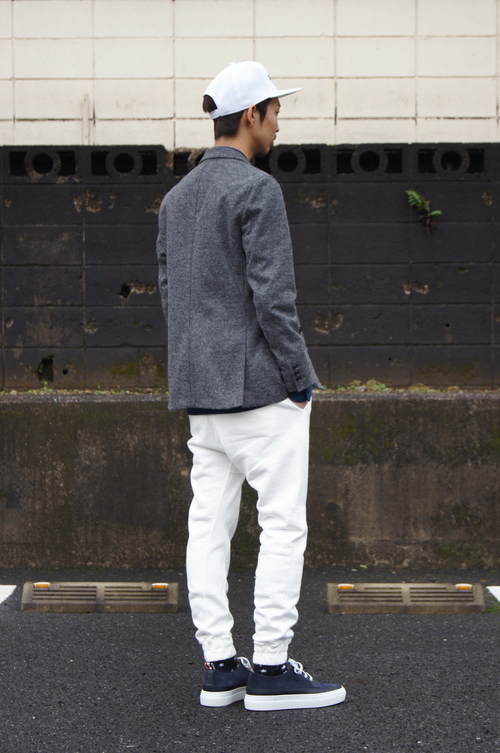 kolor / BEACON - Long Coat Style ＆ Big News!! 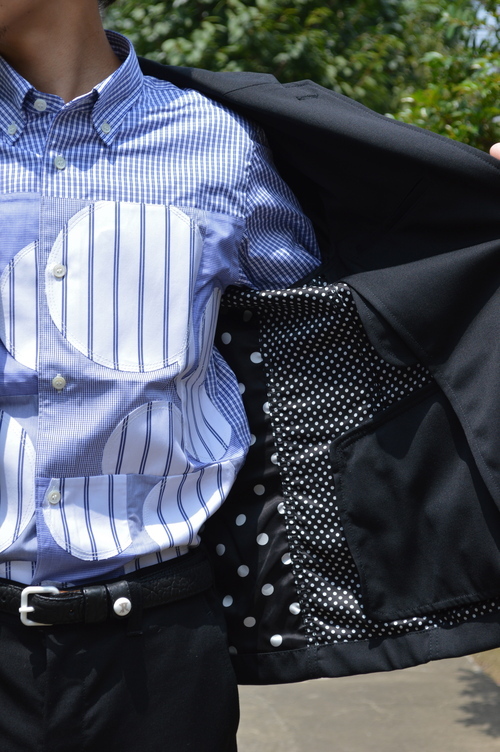 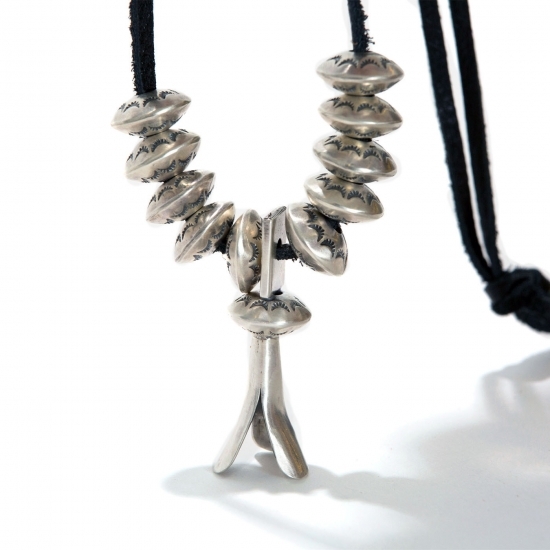 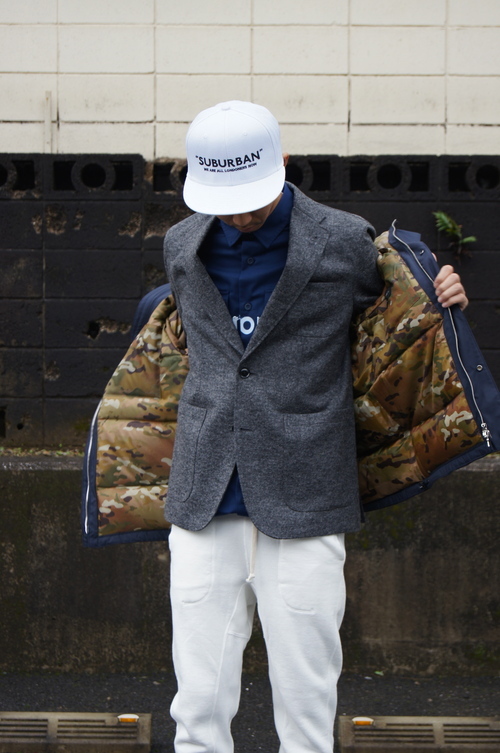 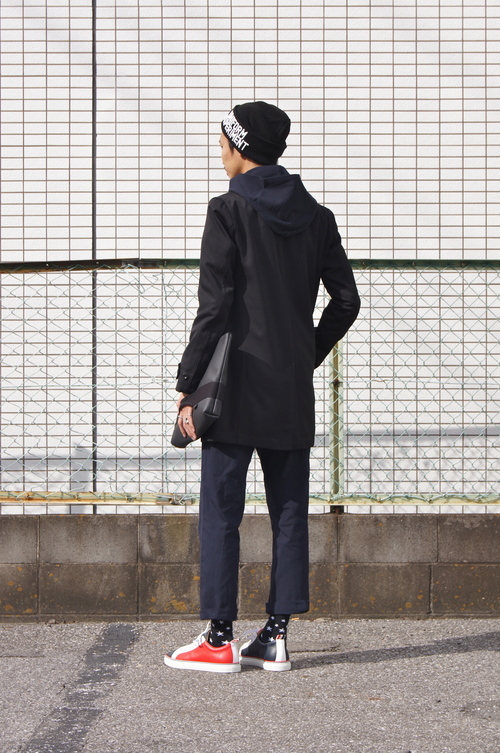 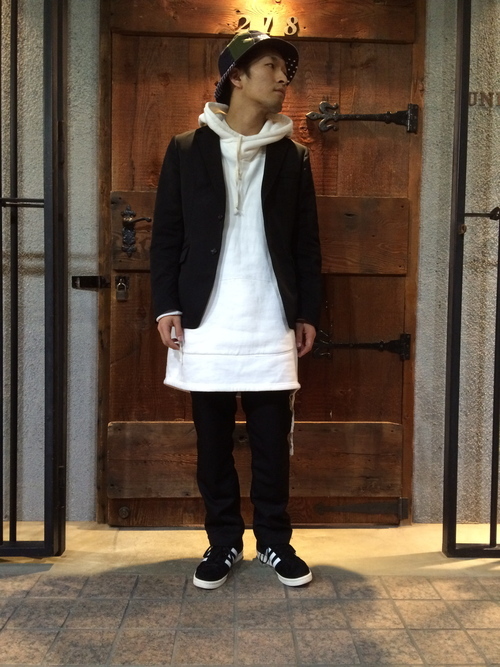 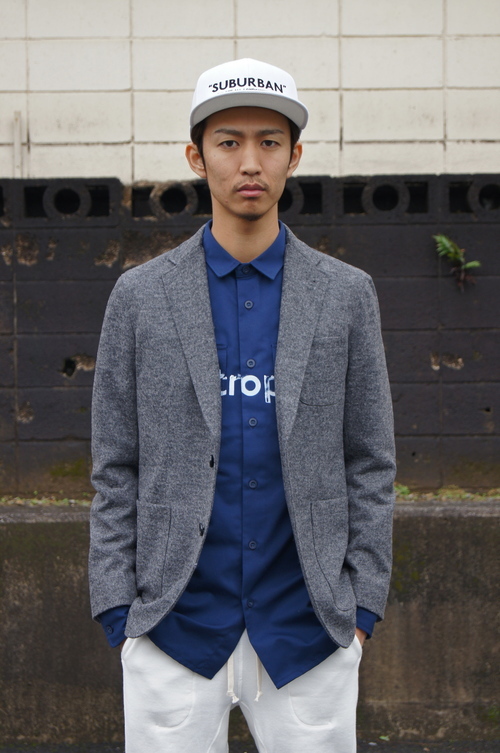 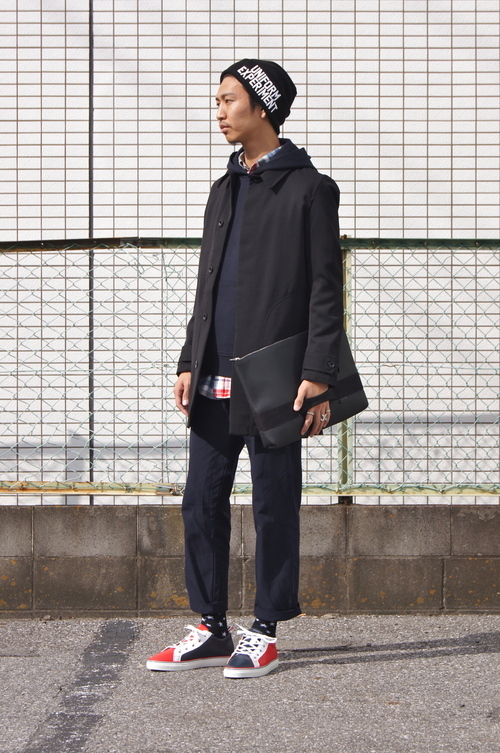 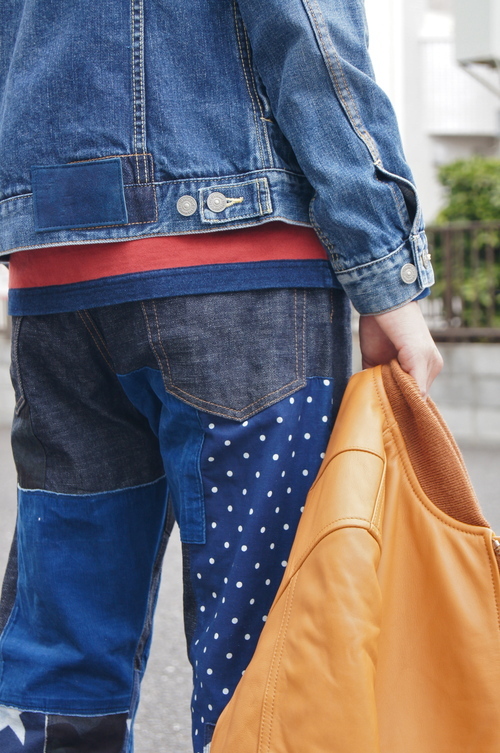 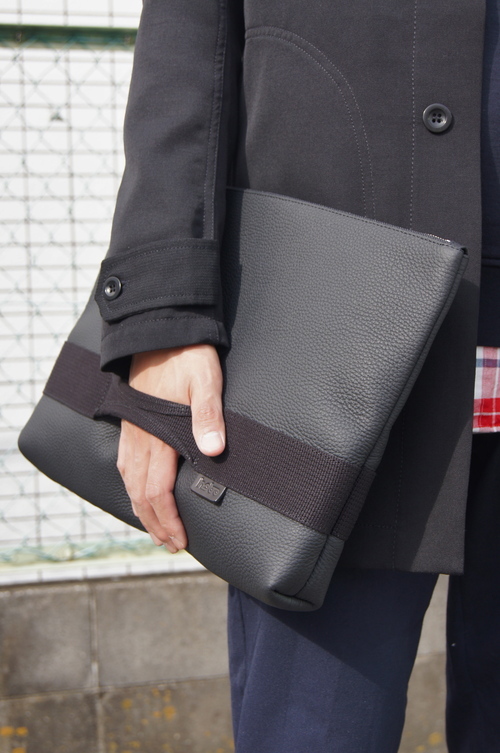 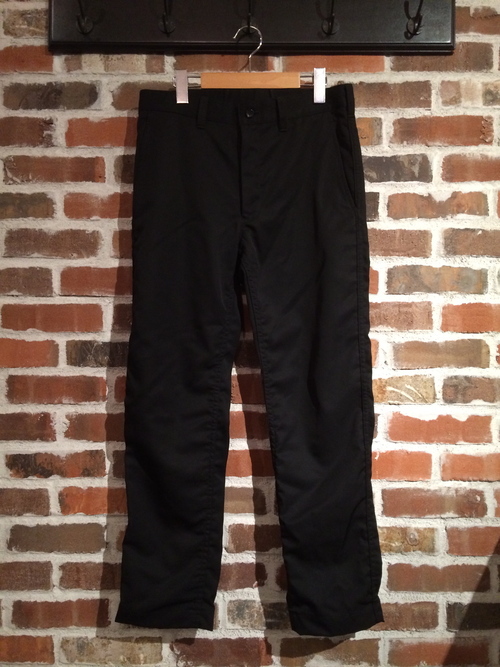 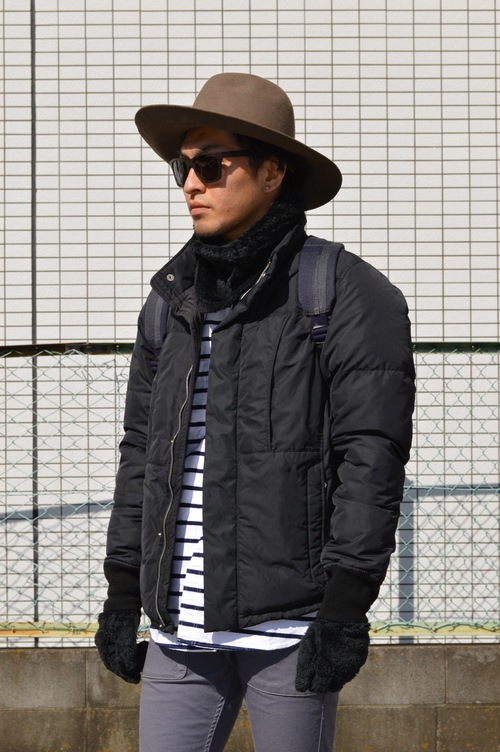 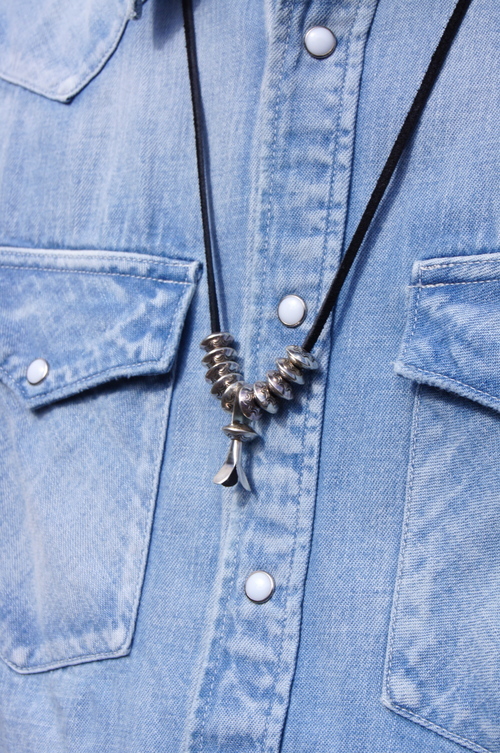 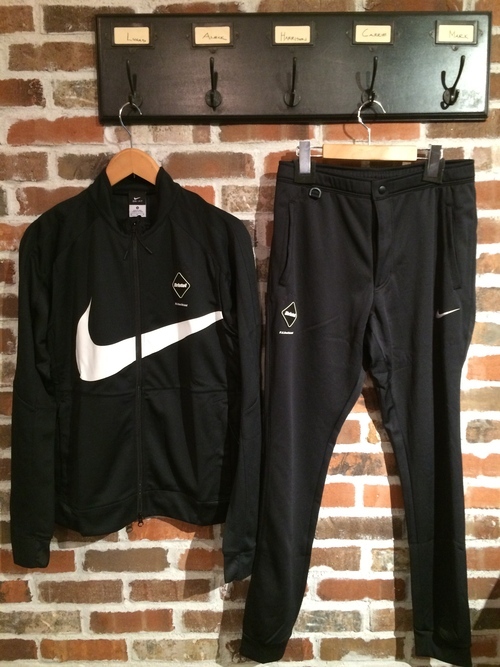 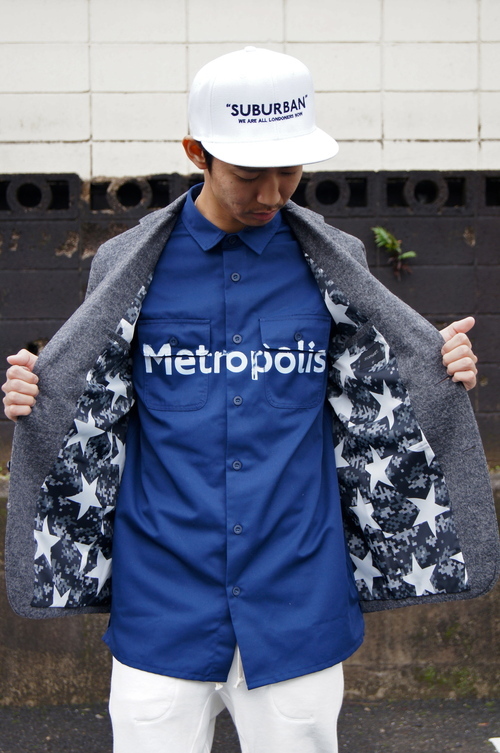 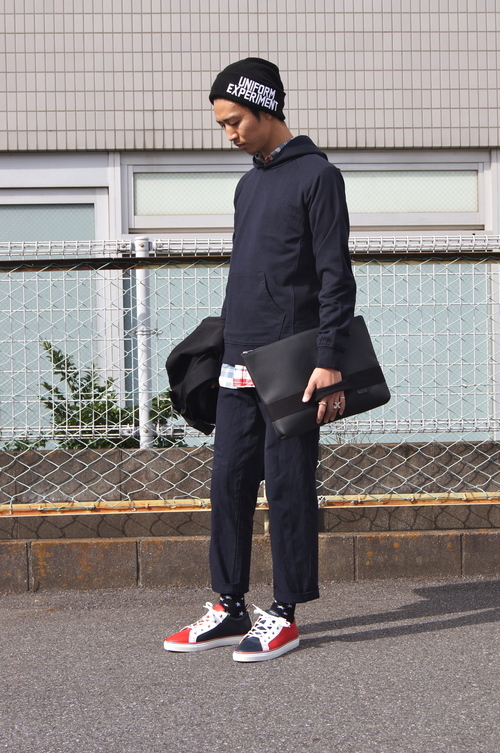 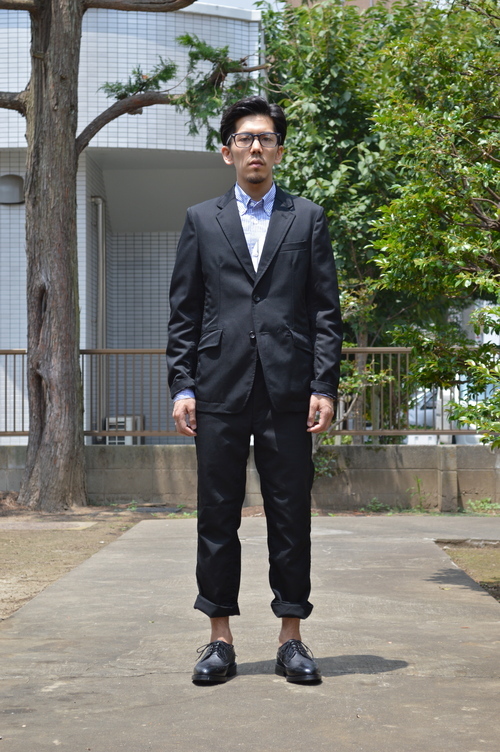 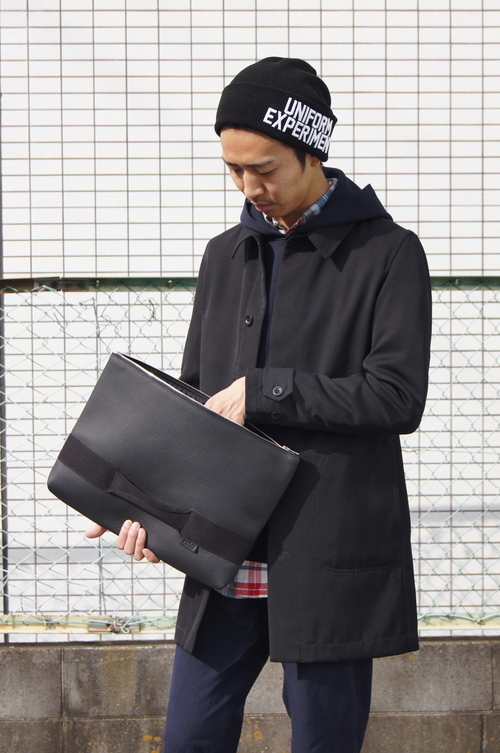 フォーマルなコレクションが多い 2015 A/W シーズンの COMME des GARCONS JUNYA WATANABE MAN!! 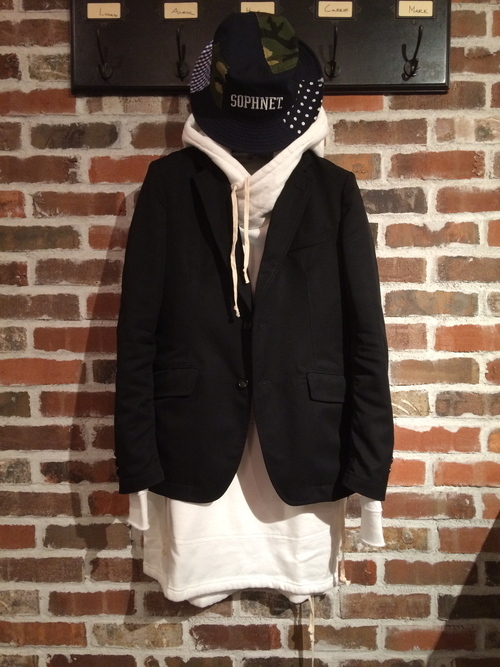 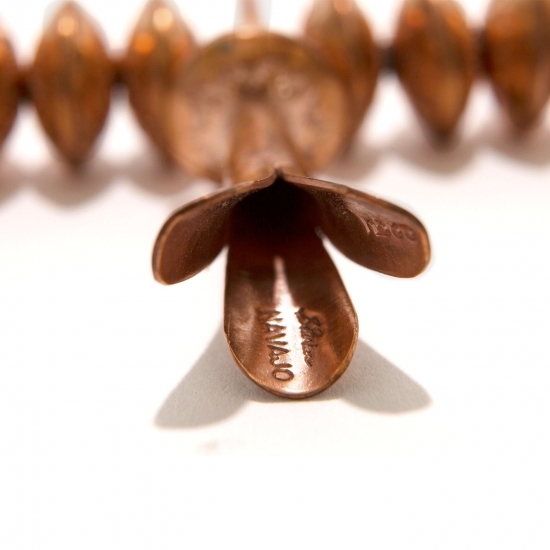 ▲ by happy-eighteen | 2015-11-15 20:07 | SOPHNET.